In the highly competitive HVAC & Plumbing industries, the key to good SEO is proven high performance. Well structured, carefully researched SEO uses metrics to identify the best search terms for a specific business. This is a real science, involving considerable market expertise and understanding of the HVAC & Plumbing business, both for businesses and their clients. The very best search terms are those which deliver a good search ranking on the search page. The most important search terms for a business are the high ranking search terms which draw customers to their site. The natural business values of search performances are also critical and most importantly, measurable. The search terms which deliver high-value business are the major drivers of good online marketing. The performance of SEO in a specific market is also measurable. Good SEO delivers returns within an identified market. For example – If you’re a local business, the best SEO outcome would be strong local business returns on your SEO. HVAC & Plumbing businesses can be very different from other industries. Many HVAC & Plumbers are specialists, with exceptionally strong services in a particular area of their industry. While others are generalists, providing a wide range of services. When considering the SEO needs of your business, the best practice is to create an SEO marketing plan which addresses all your services, while focusing on specific business values. It is also important to ensure that your SEO is up to date and includes your current business initiatives, like new products or services. We work with our clients to ensure that their SEO needs fully match their business needs. We use the best SEO research to deliver performance, matching search values to rankings and client search interests. 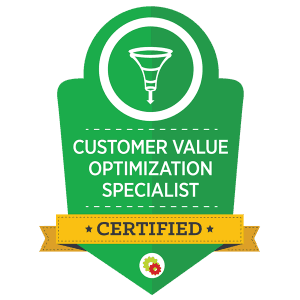 If you’d like to find out more about Online Marketing for HVAC & Plumbers SEO services, schedule appointment now. Let’s discuss your needs, and we’ll be happy to provide all the information you need. Call NOW (888) 910-1958. We offer a full range of SEO services. 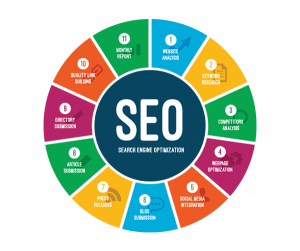 As HVAC & Plumber industry specialists, we have a lot of experience, and in this industry, SEO relates to a highly specialized range of search issues.